During his long tenure at Mackenzie, Tim Schweitzer has provided design for a variety of structures including the design of tilt panels, concrete flat slabs, concrete post tensions slabs and beams, composite steel framing and moment resistive steel and concrete frames. As project structural engineer, Tim provides structural design, analysis and documentation, field observation, and construction contract administration. He has served as lead structural engineer for the majority of the firm's industrial and high tech projects. 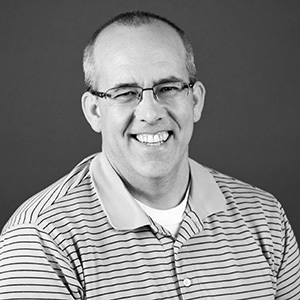 Tim also has extensive experience providing building reviews for a variety of clients. Outside of work, Tim is an accomplished carpenter and is active in his church. "A good structural solution achieves the goals of the design in an efficient, simple manner."